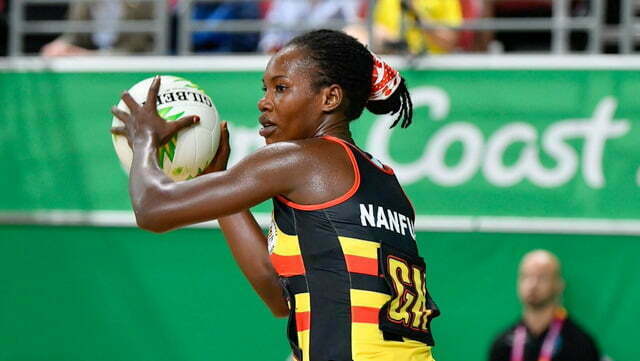 Uganda She Cranes have stopped Scotland 57-37 in a Group B match at the on-going Gold Coast Commonwealth Games in Australia. 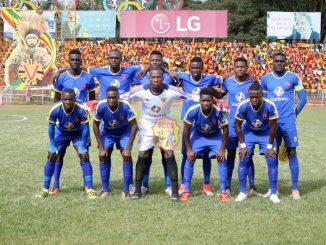 Although the team recorded their third win at the Games, they failed to make it to the semi finals since New Zealand who also finished with six points have a better goal difference. 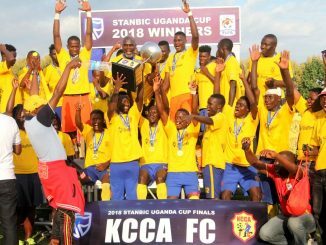 The Crested Cranes finished with a 39 goals advantage, while New Zealand who lost their last match 54-45 to England on Wednesday have a 57 goal advantage. Skipper Peace Proscovia scored 32 goals from 34 attempts, while Rachael Nanyonga had 28 goals. Scotland’s Lynsey Gallagher scored 19 goals. 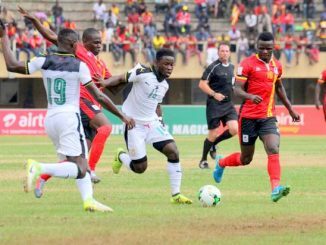 While Australia and Jamaica (Group A) together with England and New Zealand (B) have qualified for the semi finals, the Crested Cranes are now expected to face South Africa in a 5th-6th classification game on Thursday. In the group stage the She Cranes lost Crested lost the opening game 64-51 to New Zealand before recovering to stop Malawi 54-52. They later lost 55-49 to England before they humbled Wales 76-40 on Tuesday and followed it up with a 57-37 victory against Scotland. Later in the day Uganda’s Regan Simbwa will be all out to try and enter the medal bracket when he faces Sammy Lee (Wales) in the quarter final of the 81kg weight category. Josephine Lalam will also compete in the women’s javelin final.